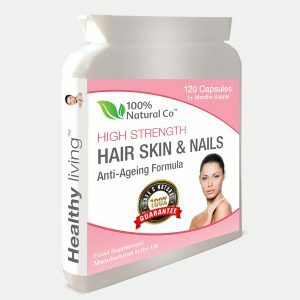 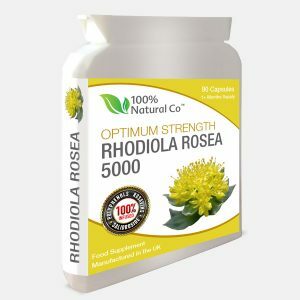 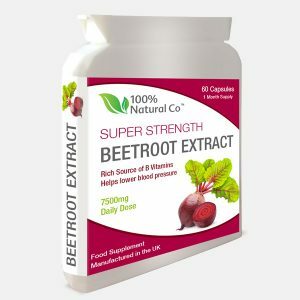 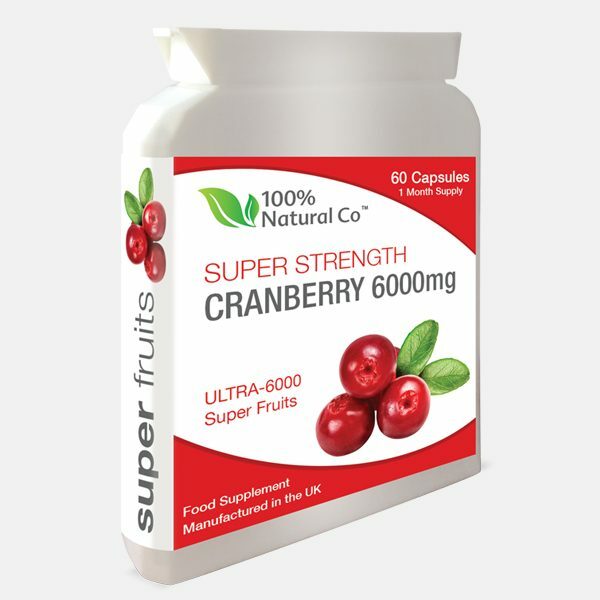 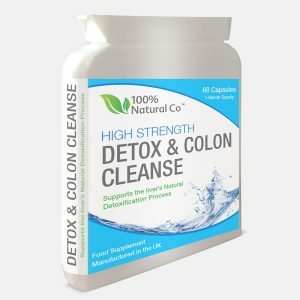 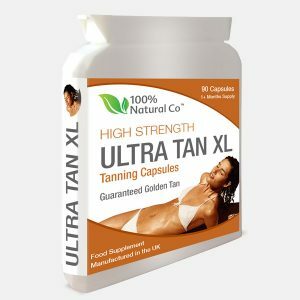 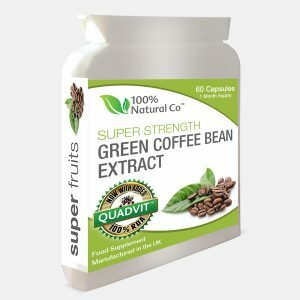 Buy Cranberry Capsules Online - 100% Natural Co. 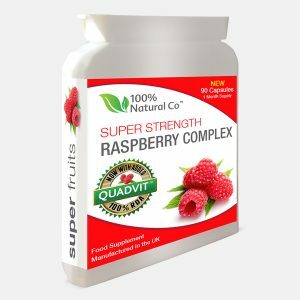 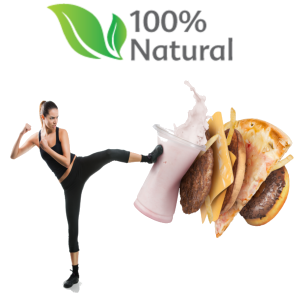 The 100% Natural Company’s Cranberry Extract contains a huge 6000mg of the most effective forms of Cranberry available. 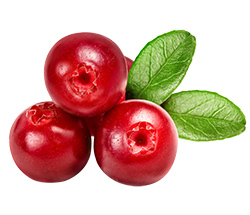 Used by women for decades, cranberries are considered by many to be one of the newest ‘super fruits’. 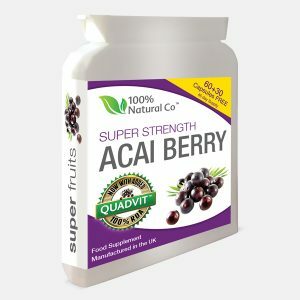 It is thought the high concentration of Polyphenols and Proanthocyanidins in cranberries make them such a tried and trusted, effective and safe product. 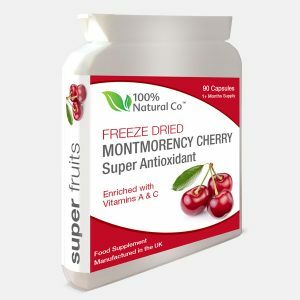 We know that there is a huge array of Cranberry products available, and we know it’s difficult to find a company that you can trust to provide you with only the finest ingredients… and certainly with a product like this you want to be assured that you’re buying the best. We only use the purest form of Cranberry that has been rigorously scrutinised, tested, and validated to ensure maximum purity, safety and efficiency resulting in all of our products being 100% safe and effective. 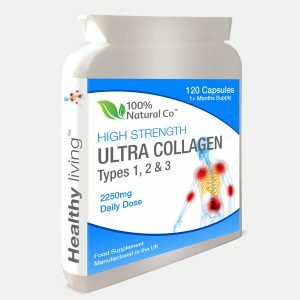 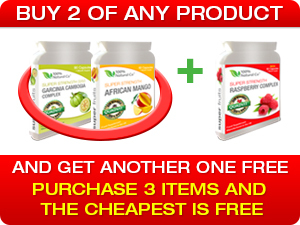 Take 1 capsule twice per day preferably with a meal.